It has emerged overnight that the RFU’s Chief Executive, Ian Ritchie, is set to quit Twickenham to take up a role at the Foreign Office. 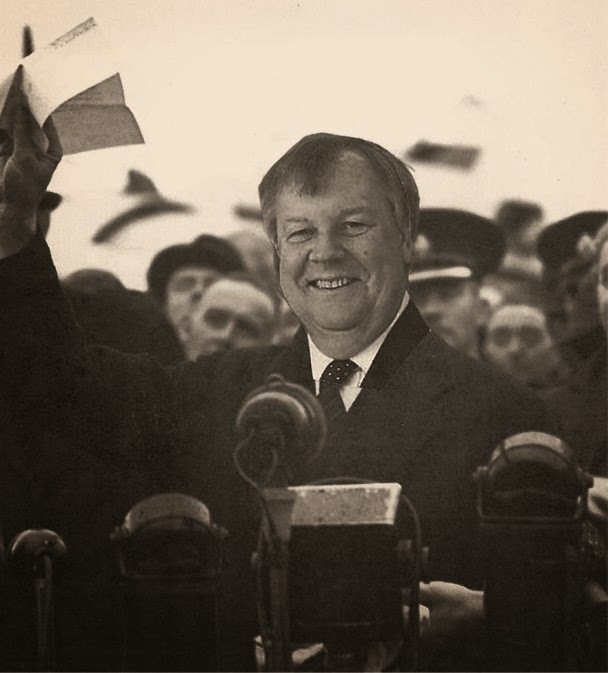 Fresh from his recent triumph in pulling all the stakeholders in European rugby back from the brink of mutually assured destruction, it appears that Ritchie has been headhunted by David Cameron’s government to lead discussions with Russia in establishing a diplomatic solution to the crisis in Crimea and Eastern Ukraine. Ritchie is due to hold talks with Foreign Secretary William Hague and US Secretary of State John Kerry in the next few days before flying out to Kiev for discussions with Ukraine's interim president Olexander Turchynov. He is then expected to lead high level negotiations with Moscow. If, as anticipated, Ritchie’s efforts in Ukraine are successful, he is then expected to head up talks to solve the Israeli-Palestinian conflict, end the war in Syria and re-unite North and South Korea.